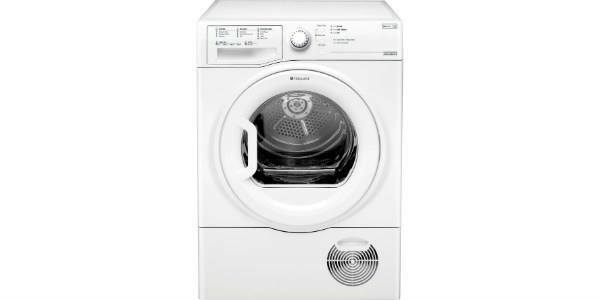 With the BHWM1292, Hotpoint has done a nice job of building an easy to use machine that delivers good cleaning capabilities. 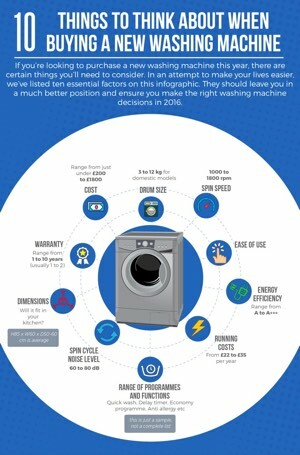 The consumer gets all of the different features and settings that they need and the controls make it easy to manage. There are some minor points that could be improved upon, but with all things considered, this makes for a solid value purchase. 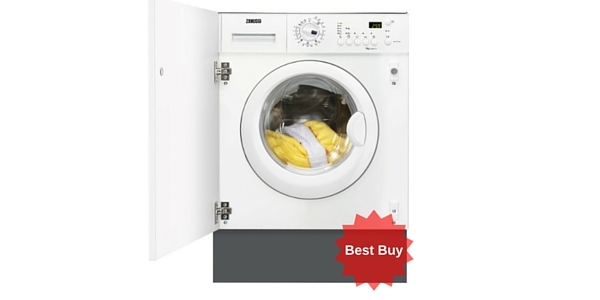 This washing machine features a 7kg cotton capacity drum, it may not take the weight of any heavier fabric. 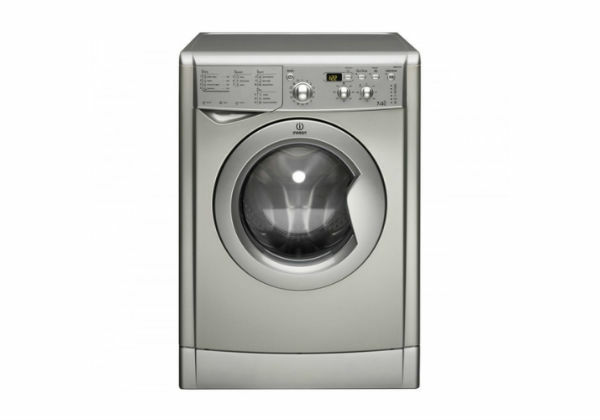 It has a top speed spin of 1200 rpm and an A++ energy rating which will save you money on your fuel bills. 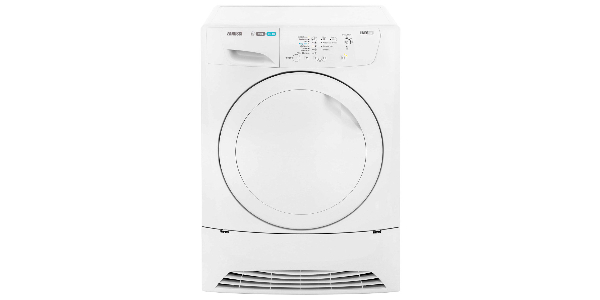 Unique to Hotpoint and this washing machine is the research that has gone into creating an anti- stain programme; this washing programme will set to work on your most stubborn stains. 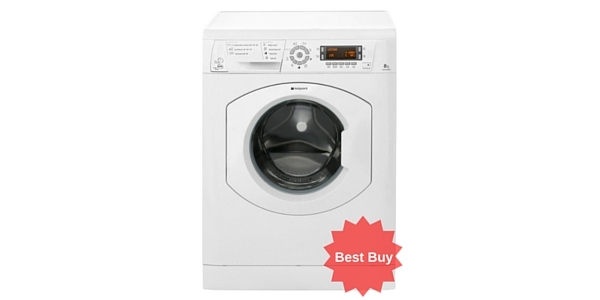 The Hotpoint BHWM1292 retails at around £285 making it a less expensive option for an integrated machine. 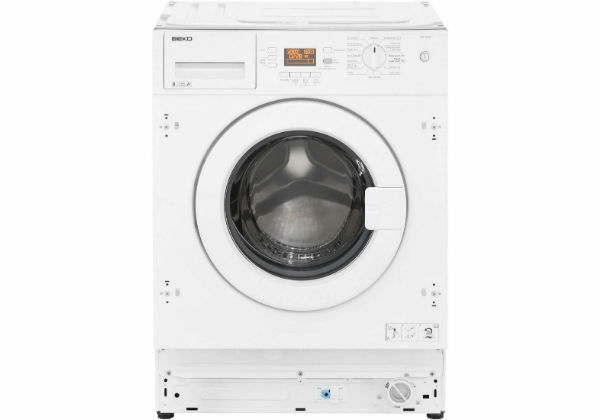 The machine features 16 different washing programmes including a 90° boil wash for whites and jeans, as mentioned an anti-stain wash and an economy wash with shorter cycle. 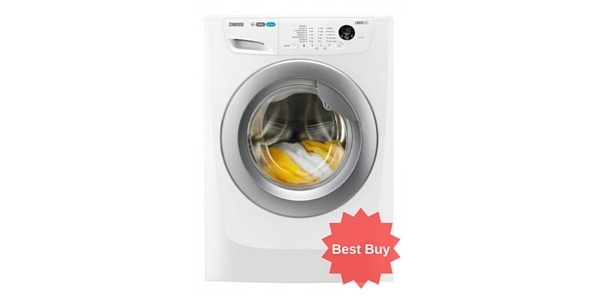 It offers great cleaning and great results, the larger drum size meaning the wash is not creased up or jammed into a lump and the 1200rpm spin cycle cuts drying time. 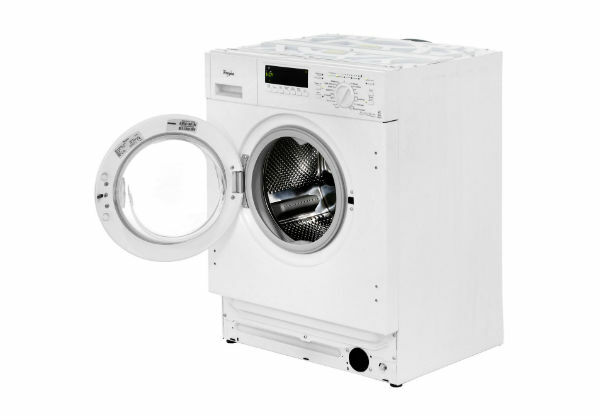 You can design your kitchen around this appliance as it will fit in a cupboard and is shorter in size than the average machine. 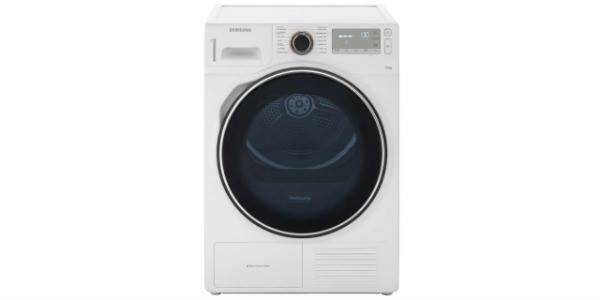 Customer reviews regarding the Hotpoint BHWM1292 were mixed, there was a complaint that the pump was meant to be self- cleaning but it tended to clog up and fill with fluff possibly accounting for an odour detected by another customer. One customer complained that she had a mildew effect on the seal of the door; she changed from liquid detergent and found a residue instead, perhaps due to a looser seal. 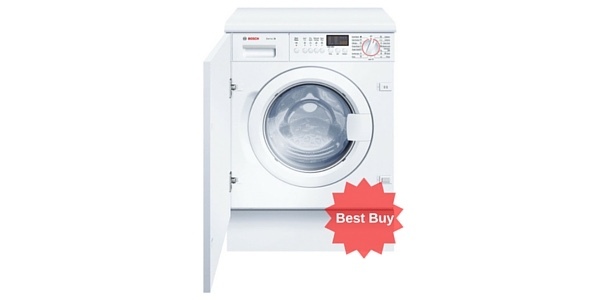 Click here to see what over 380 buyers had to say about this machine… spoiler alert – over 93% said they would recommend it to a friend! On the whole it seems you get what you pay for. 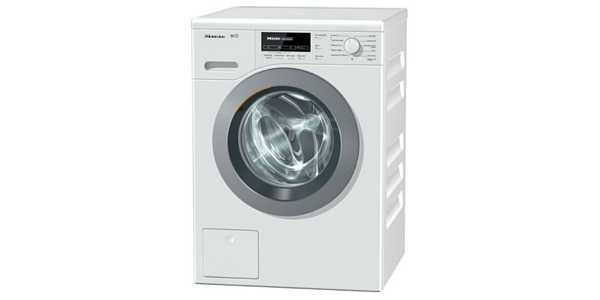 Some customers said it ran very quietly and they were very pleased with that whilst others said it was extremely noisy. The majority said it ran quietly. 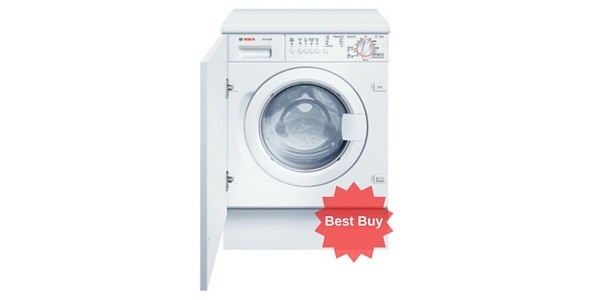 Customers said they got good results for their wash and it was an economical buy. 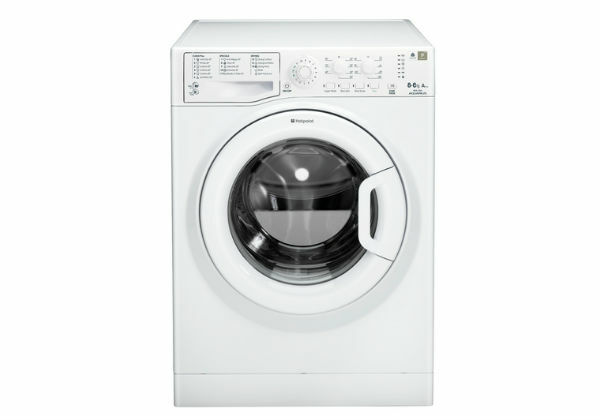 do you know the door panel specifications for this hotpoint product? I cant seem to find them anywhere online!